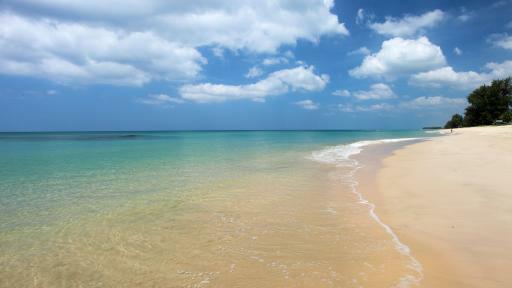 Le Coral Hideaway Beyond Phuket is a luxury resort located close by to Natai Beach, overlooking the Andaman Sea. 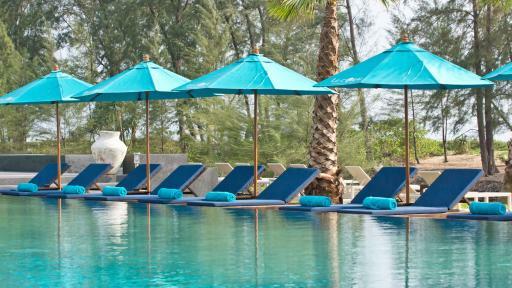 Featuring a restaurant, pool and day spa, Le Coral Hideaway Beyond Phuket is ideal for both couples and families. Just 30 minutes from Phuket International Airport, Natai Beach Resort & Spa Phang Nga offers luxury accommodation in a secluded location. Offering the best of both worlds, the resort enjoys a great range of facilities and is conveniently close to a range of shopping, dining and entertainment options.